It’s beginning to sound a lot like Christmas. 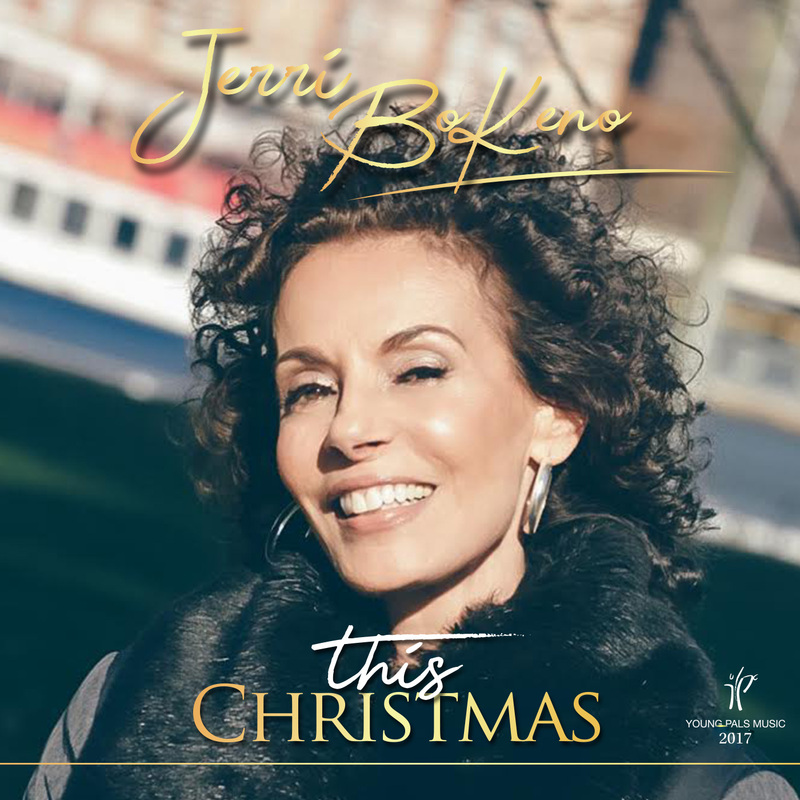 Veteran recording artist Jerri BoKeno is rekindling the holiday jewel “This Christmas,” originally recorded in 1970 by renowned Grammy-winning soul singer Donny Hathaway. The joyous anthem, written by Hathaway and Nadine Theresa McKinnor, has the distinction of being released twice, first on Atco Records in 1970. The song then became a holiday staple after being included in 1991 on Atco’s revised edition of a 1968 Soul Christmas compilation album. Since, it has since been covered by the likes of Christina Aguilera, Destiny’s Child, Chicago, Pentatonix and Mary J. Blige. ASCAP reports it as the 30th most-performed holiday song of all time. The acclaimed BoKeno, meanwhile, has recorded, performed and written with a stellar group of artists, including John Lennon, Cher and Michael McDonald. She was signed to Phil Spector and recorded “Here It Comes And Here I Go Again” for his Spector International Label. The single was an international hit and featured on BBC’s Top Of The Pops. Adding their talents to the new recording of “This Christmas” are a host of professional New York City-based musicians: live drums from Mike Sorrentino, bass and horn section from Carras Paton, classical guitars by Emre Yilmaz, acoustic and electric guitars by Gene Blank and piano from Tom Gallaher. Artwork photography for BoKeno’s release comes courtesy of renowned artist Matt Blodgett.